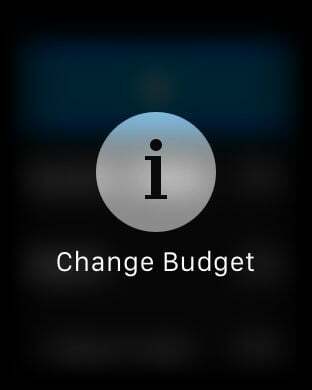 Keeping a budget helps you make sure you have all the money you need, when you need it. 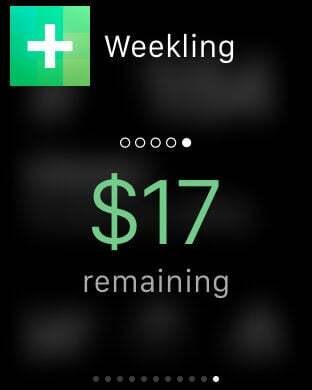 Weekling is the easiest, simplest tool to track your weekly budget and financial plans. 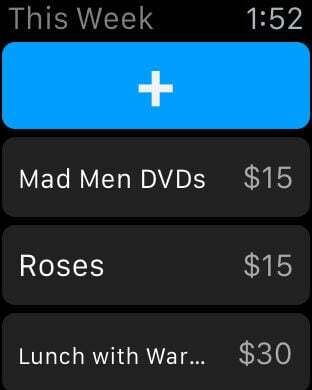 And with the newest version of Weekling you can stay on top of your budget using Apple Watch! 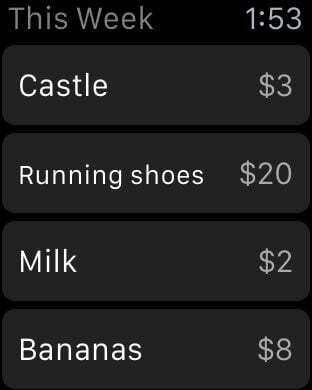 Use Weekling's interactive Apple Watch app to add and update your expenses, keep track of spending, and update your weekly targets. 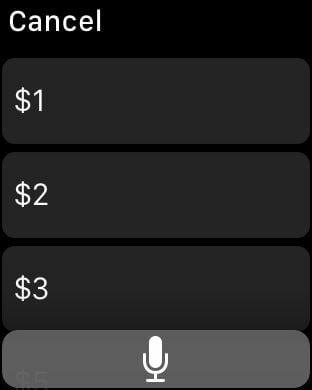 There's also a new Glance for you to quickly see how much money you've got left this week.